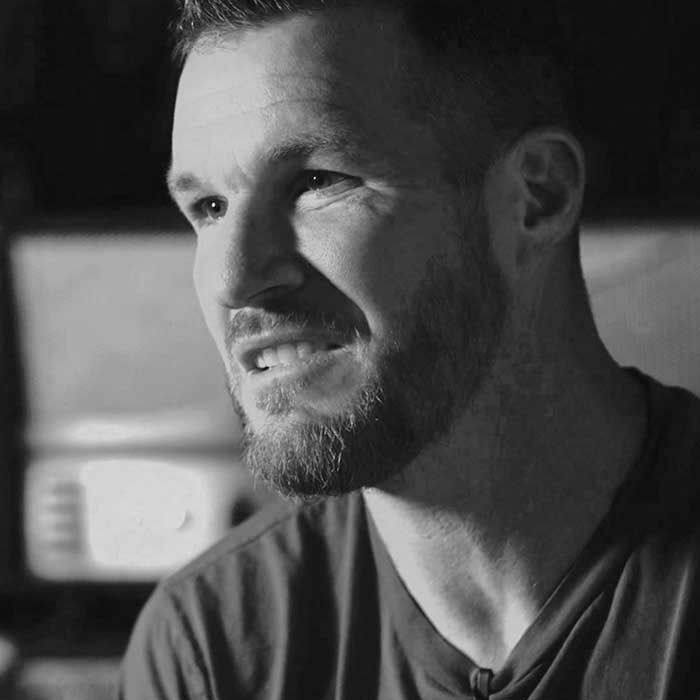 Tim Commerford is best known as the bass player for the Grammy Award winning rock band Rage Against the Machine, Audioslave, Future User, and WAKRAT. He is also an avid cyclist and Tattoo aficionado. On Lance’s recent trip to Malibu, he stopped by Timmy C's house for a quick catch up on Episode 5 of The Forward Podcast.